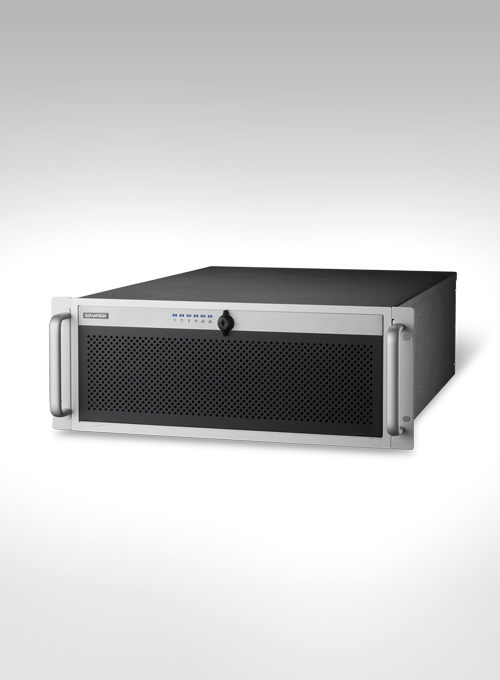 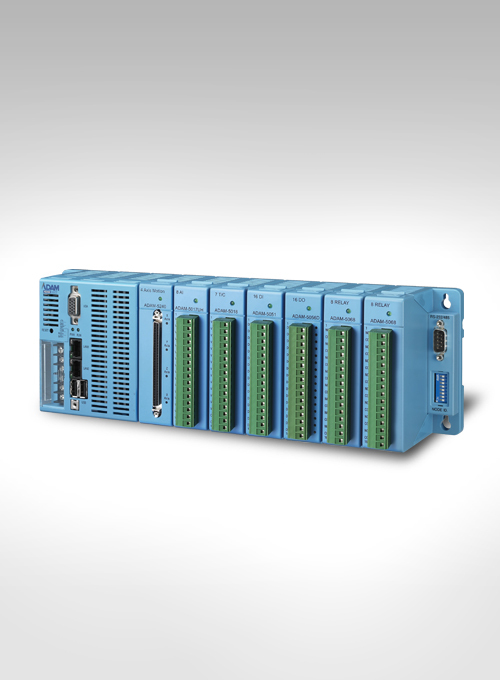 Advantech provides a total solution with centralized and distributed architecture to meet the purposes of stable operations. 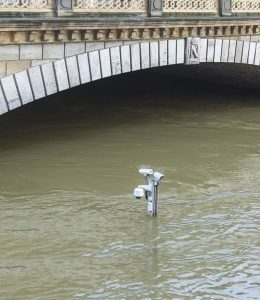 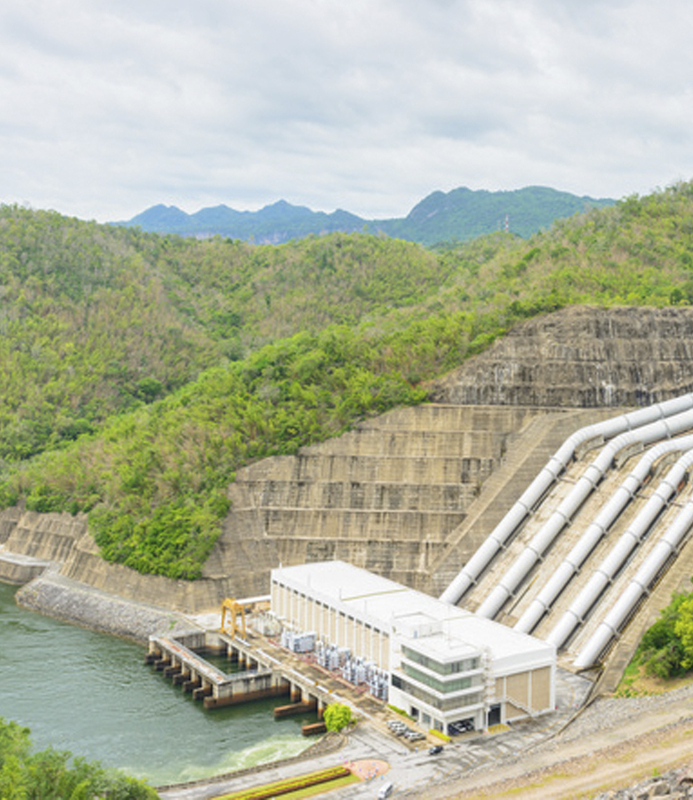 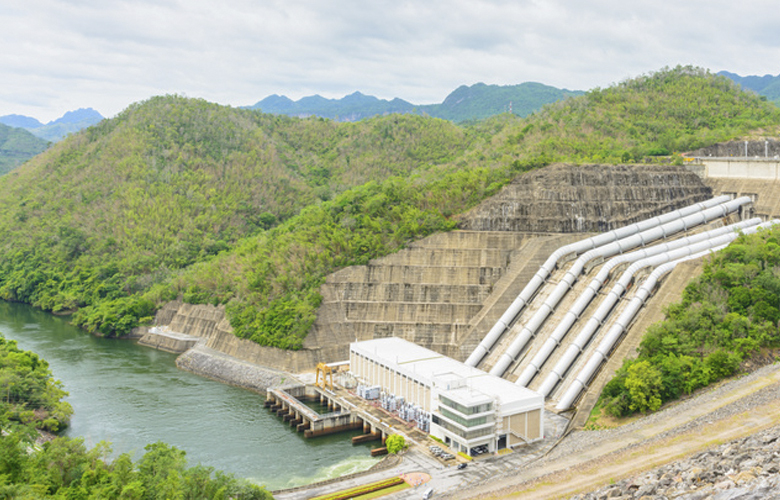 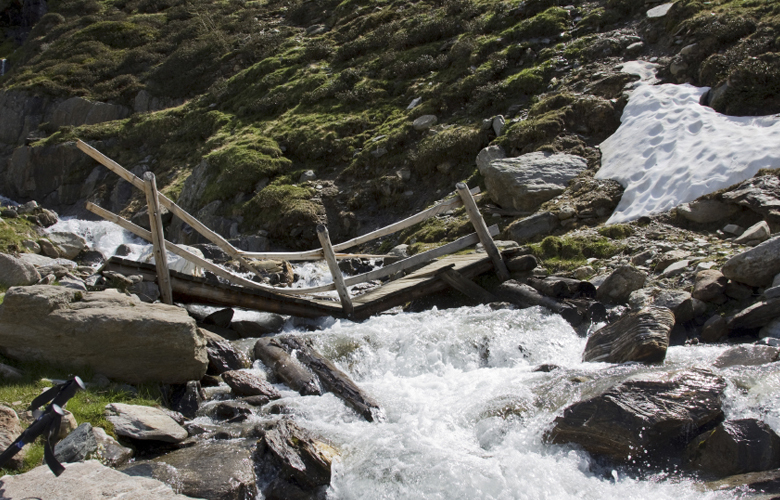 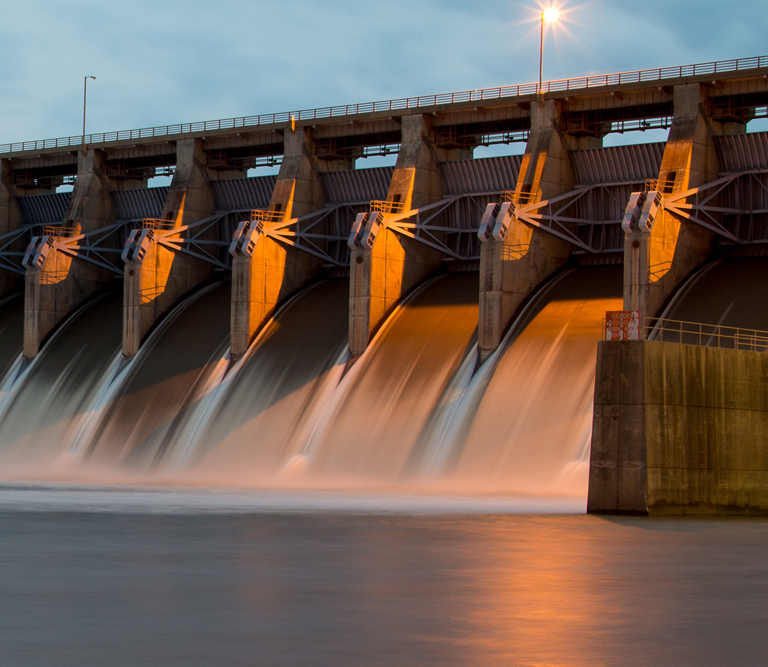 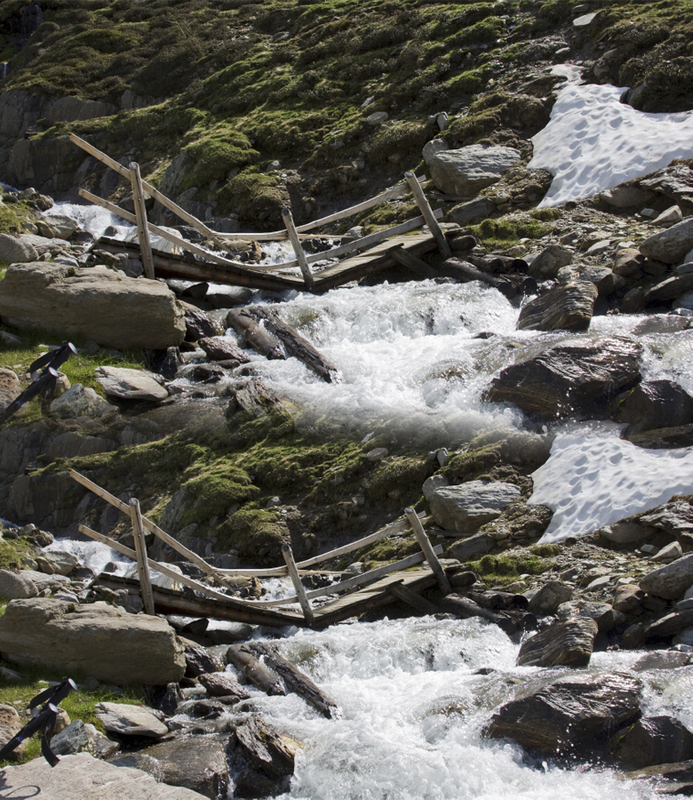 From dam, water treatment, water distribution and transmission to the factories and the communities, real-time and reliable systems are needed to monitor and control the water supply procedure. 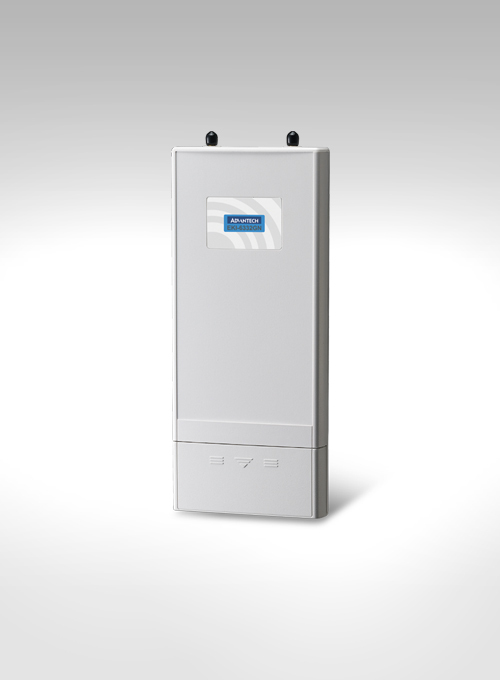 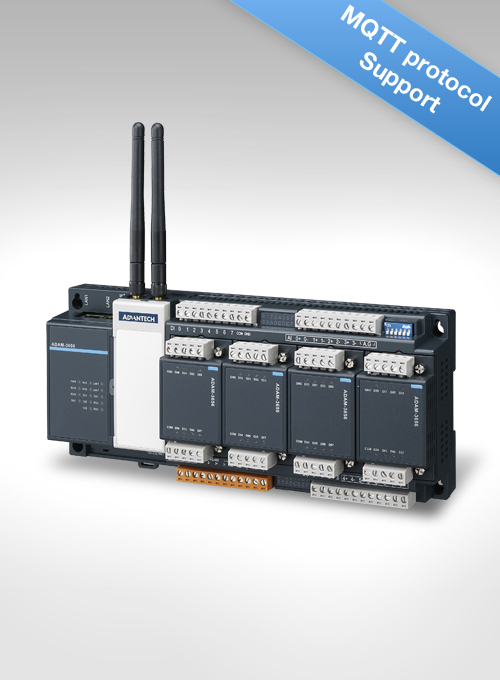 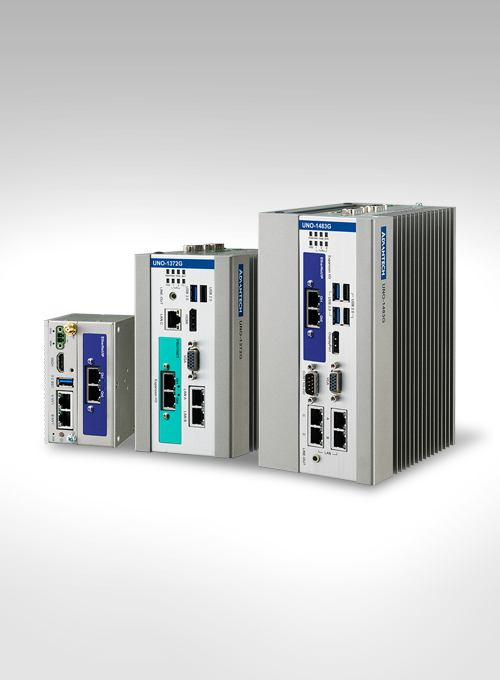 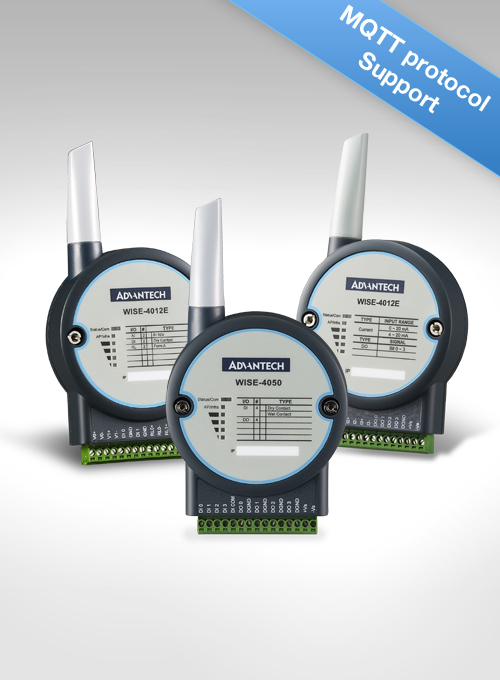 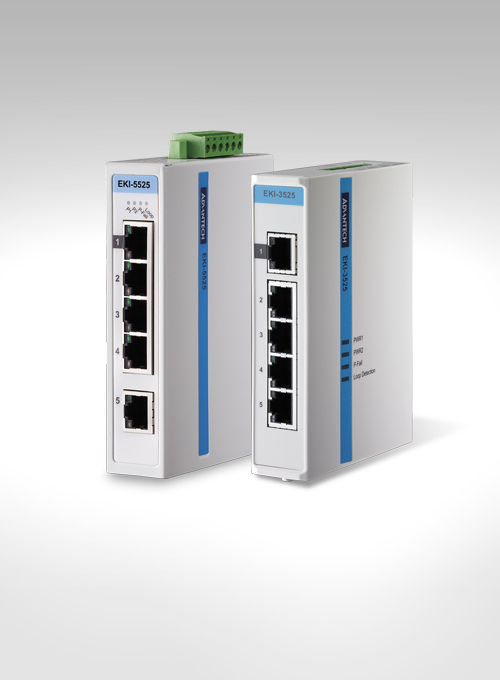 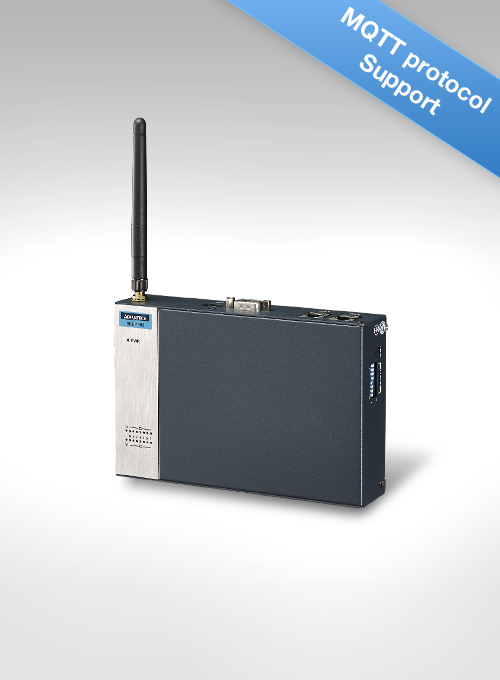 In addition, Advantech also adopt latest wired, wireless and cloud-enabled ig. 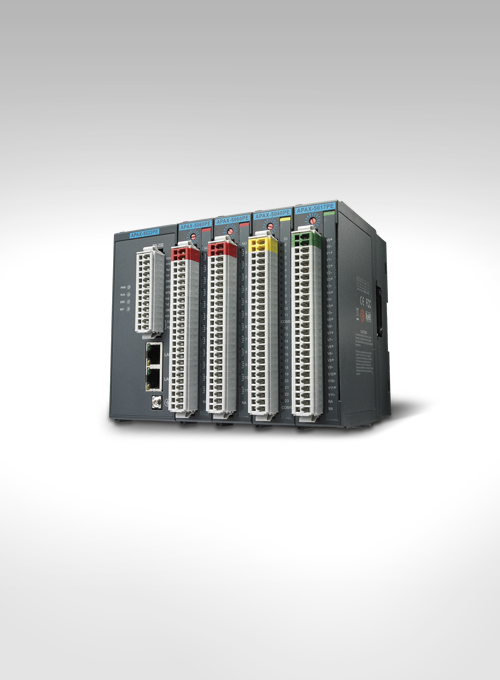 MQTT technologies for remote monitoring and control applications. 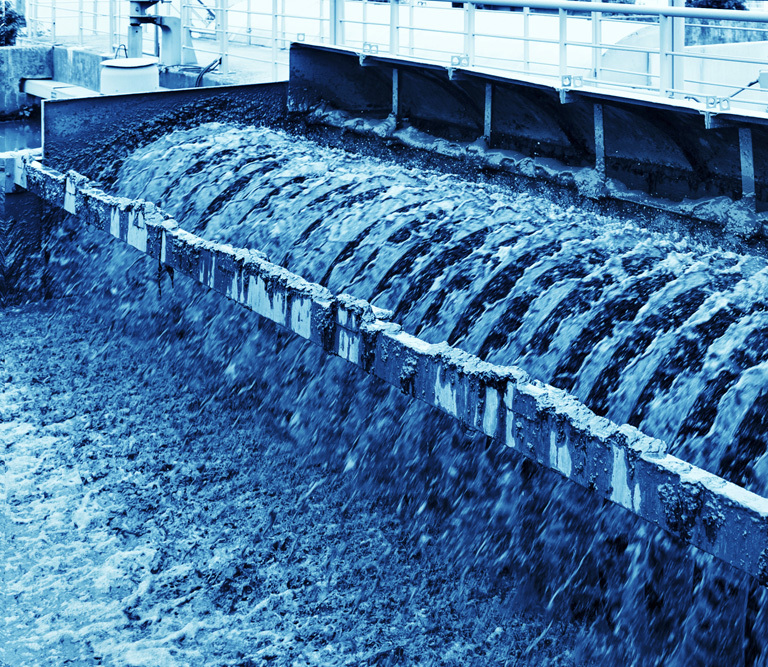 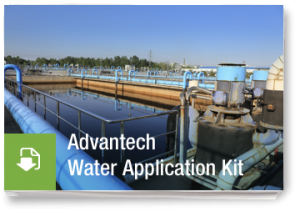 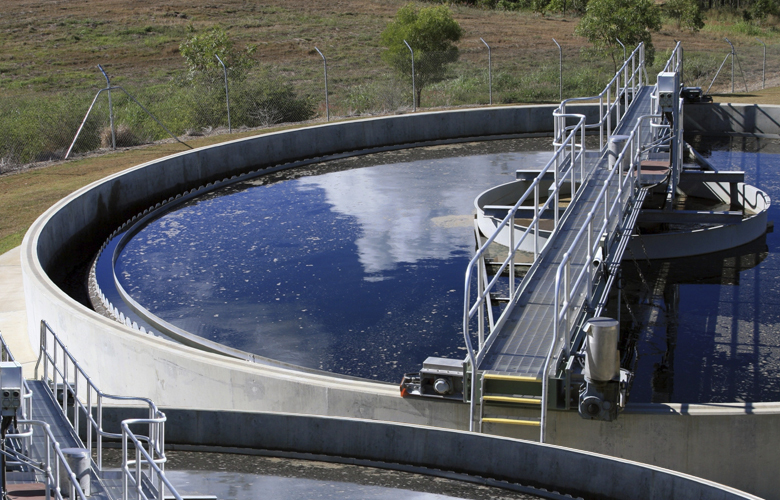 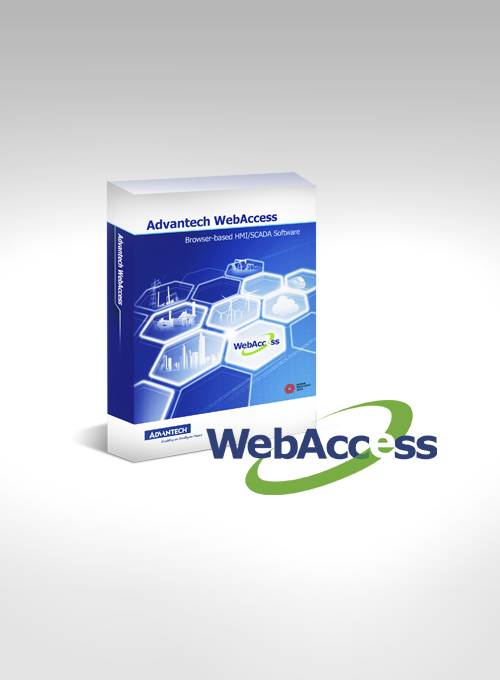 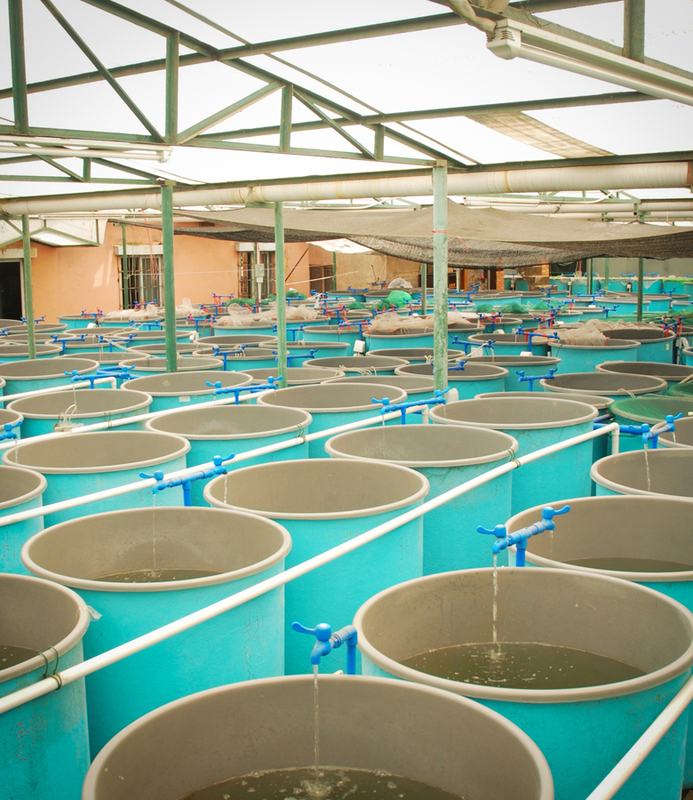 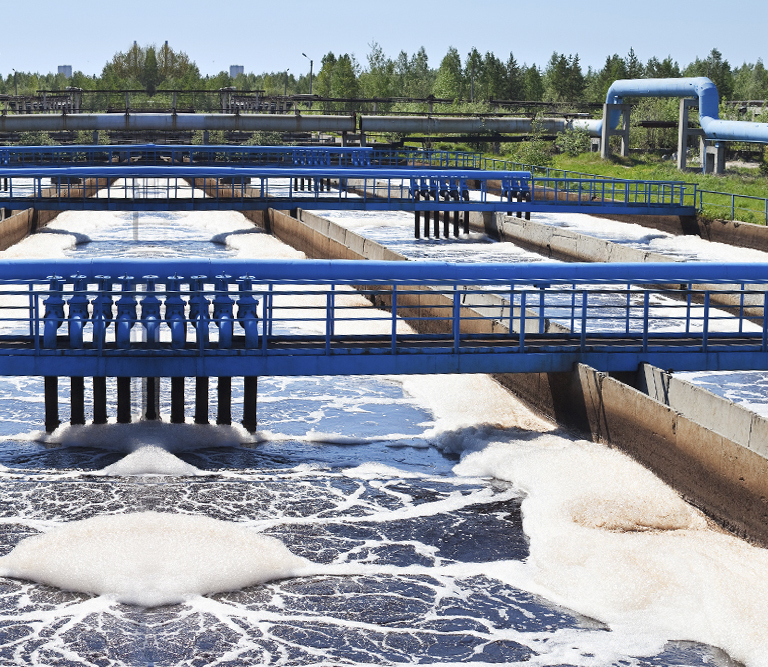 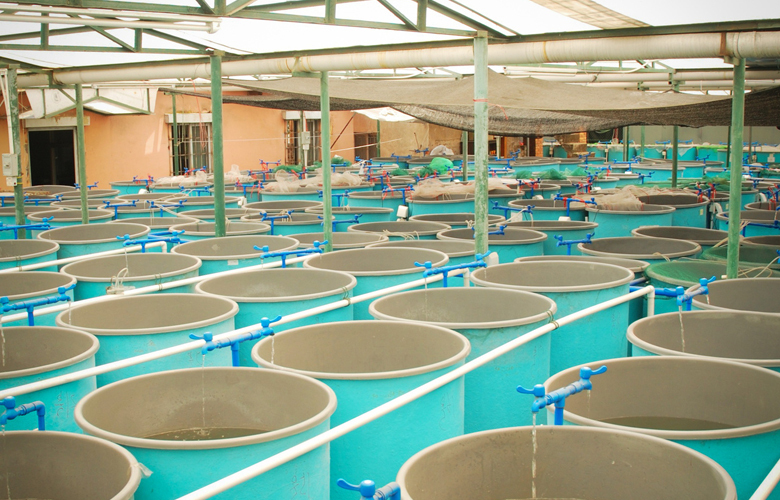 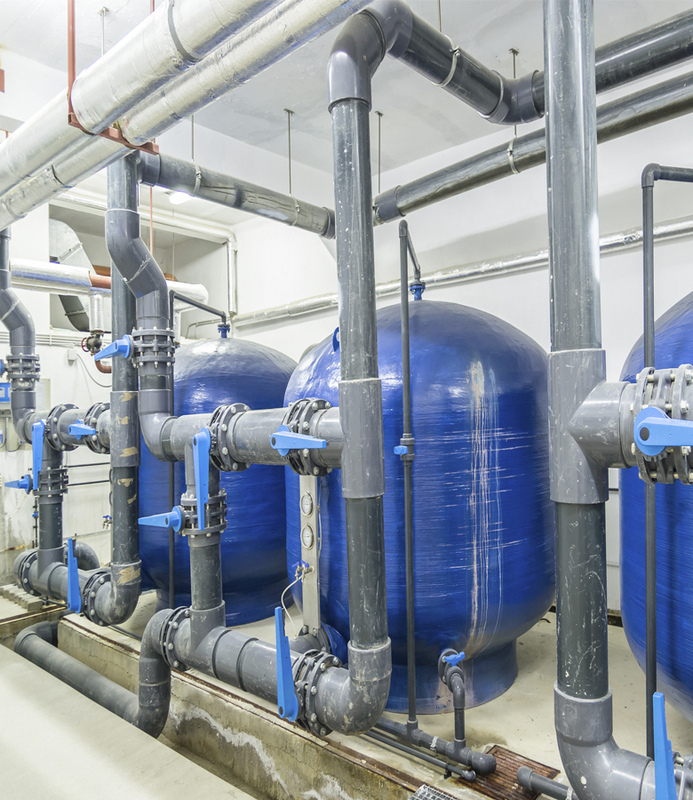 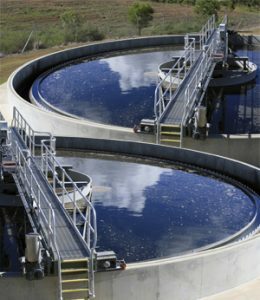 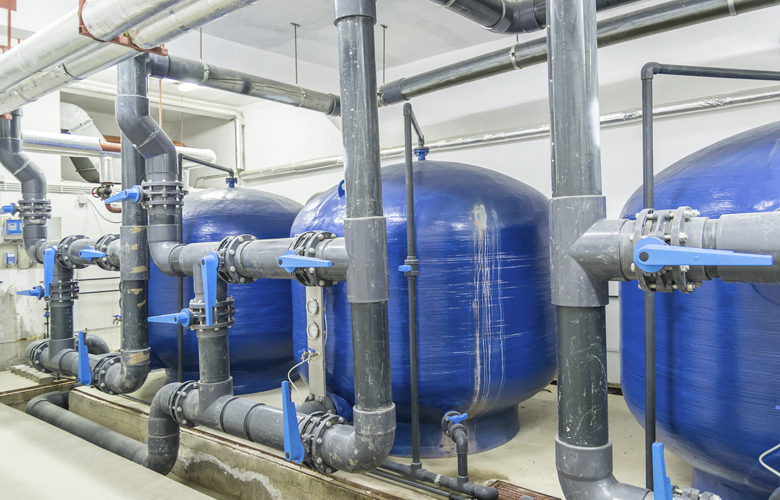 Why Advantech for Water/Wastewater Management? 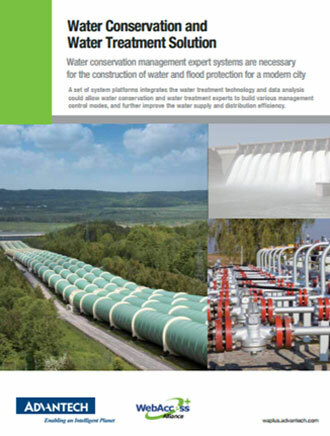 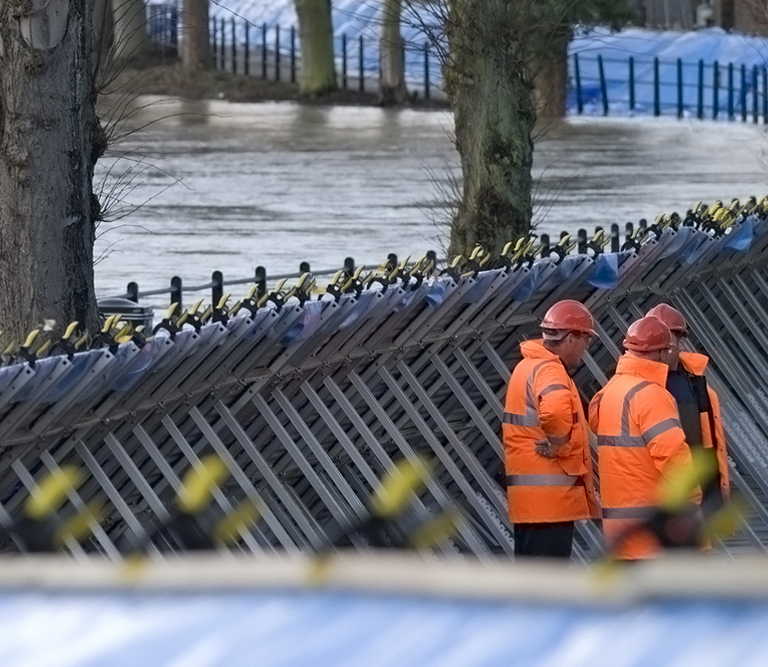 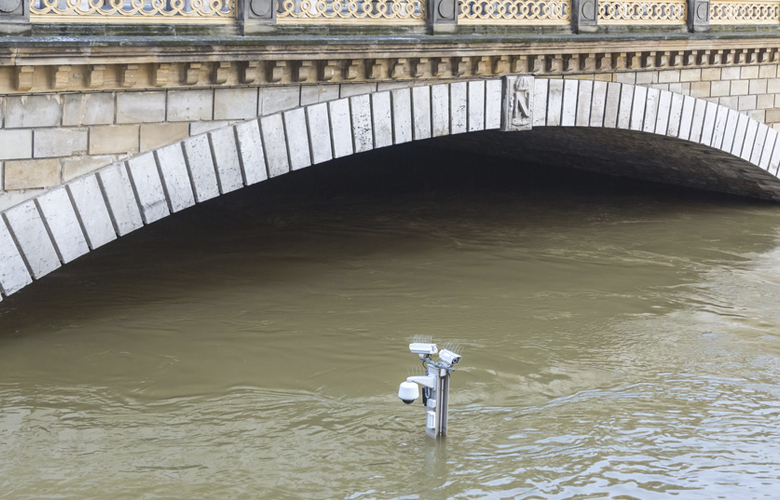 Water conservation management expert systems are necessary for the construction of water and flood protection for a modern city, it’s a 20-page brochure for you to quick understand water solutions. 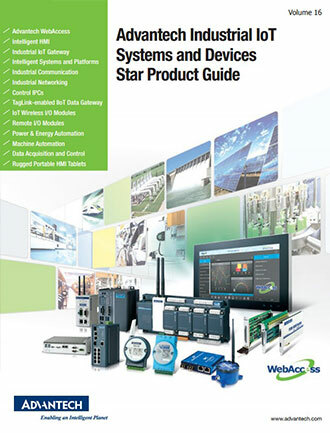 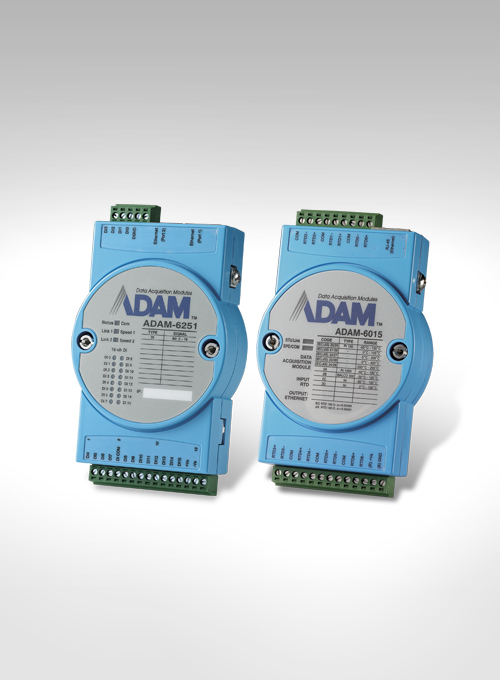 This 24-page brochure includes products from all Automation Devices & Computing product lines, range from HMI, industrial computers, industrial communications, industrial controllers, to data acquisition cards and modules. 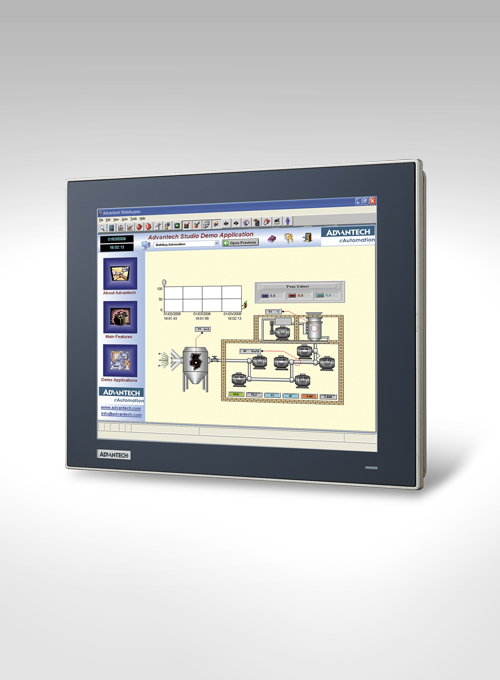 Join our Linkedin page now to stay updated Advantech up-to-date news, success stories, events, up great solutions and product innovations relating to Water, Energy & Environment also Smart Factory sector-focused appliances in the Europe.